Termite baiting is very effective and has greatly improved the way termites can be treated. Bait stations, which contain a cellulose based material with an active ingredient, are attached to affected areas. The active ingredient (chlorﬂuazuron) is an insect growth regulator that, once eaten by the termites, is taken back to the queen. Exposure destroys the queen, which causes the colony to collapse. At Right Pest Control we have been consistently evolving our techniques to obtain superior quality results for our clients. We have formed a modern baiting system that will help to destroy the termite colony that has been damaging your property for a long time. Our baiting method includes placing a bait station at an area which has a high amount of live termite activity, within the bait station is an active cellulose element, which is consumed by the termite and when it takes back that element to its clan, it results in the destruction of all the termites. This method is highly effective to easily get rid of the termite colonies that are inhabited in your property. One thing to remember before implementing this technique is that it is a very long process and would take about 3 to 5 months to finish, but nonetheless it is worth all the effort as this method is highly effective and we use a non-toxic product. With Right Pest Control’s services you can be sure that after our team is finished with your home, your premises is going to be completely free of termites. So if you wish to book us in or learn more about termite baiting give us a call on 0478 308 361 for more information. 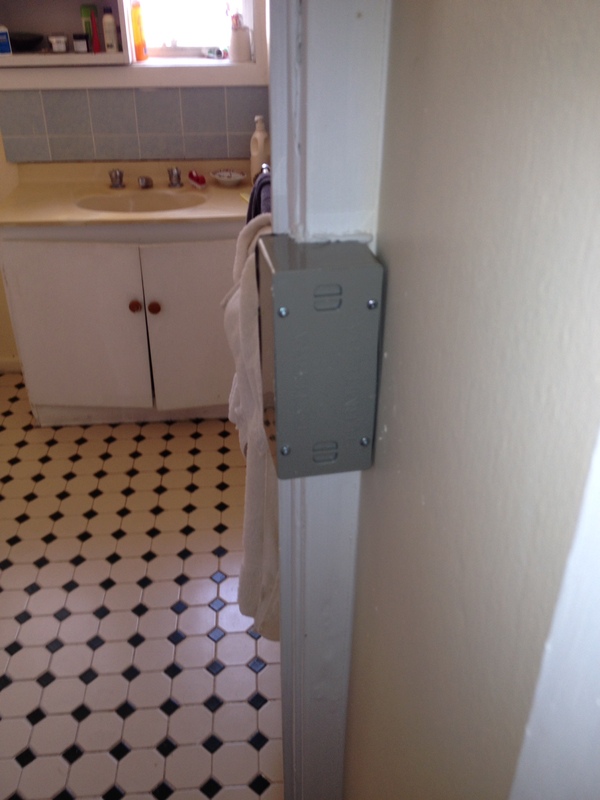 This is a Typical bait box installed to a home in Ivanhoe. This home was quiet difficult to treat with chemical so baiting was the right option.